i won’t be posting for a few weeks. internet access in karachi will be sporadic at best. but i can promise to laugh up a storm and take lots of pics and share it all with you later. 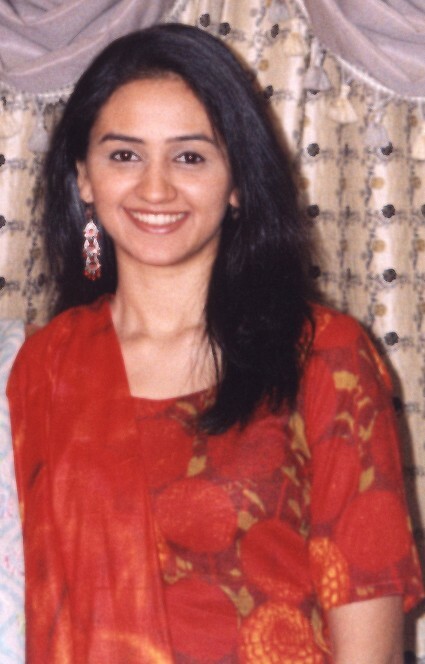 here is roohi, farhan’s bride-to-be. i am SO excited. peace out… lau.